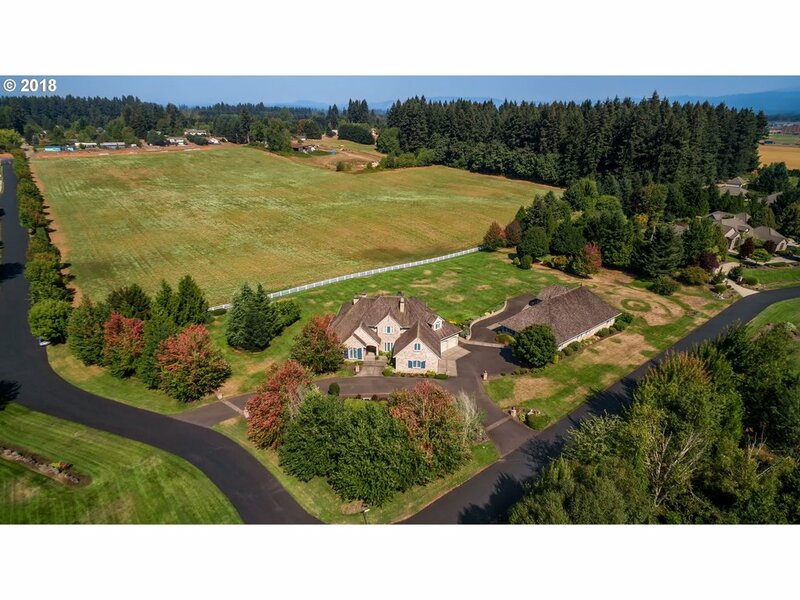 All homes currently listed for sale in the zip code 98662 as of 04/19/2019 are shown below. You can change the search criteria at any time by pressing the 'Change Search' button below. "Urban Pointe is a quiet community located in N-Central Vanc, adjacent to Westminster Walk community. Easy access to I-205/Padden Pkwy. 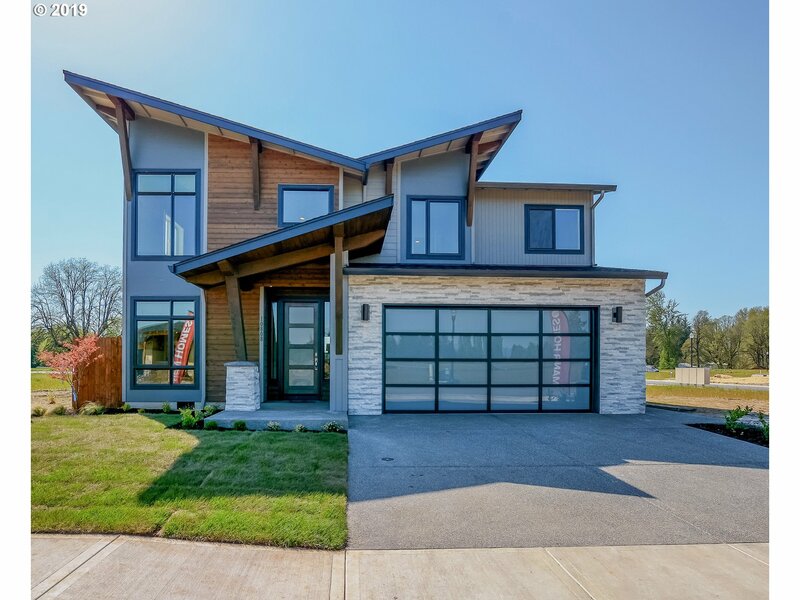 10,000+ sqft lots, choose from floorplans inspired by NW & Contemporary architecture or bring your own. One level living opportunity, prices starting in the upper $600's. Standard features per plan, 9ft ceilings, custom kitchen cabinets, full wrap windows, stone accents, covered patio and much more!" 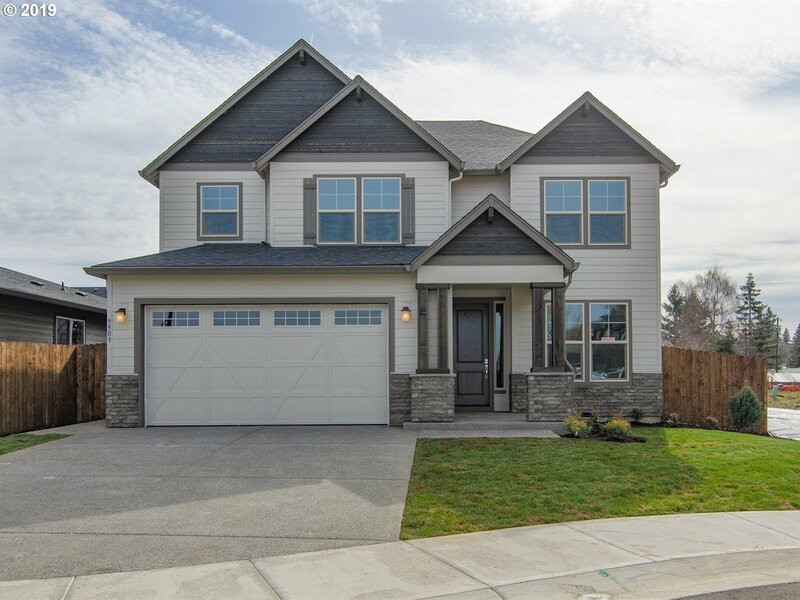 "Urban NW Homes proudly welcomes you to the Urban Pointe community, 10,000 sq ft home sites in a quiet secluded neighborhood with close freeway access. This home will be complete in July and features master on the main with no steps into the home or out the 16' sliding doors to the large covered patio. Many high end finishes included. Photos are of the same floor plan from a previous build. 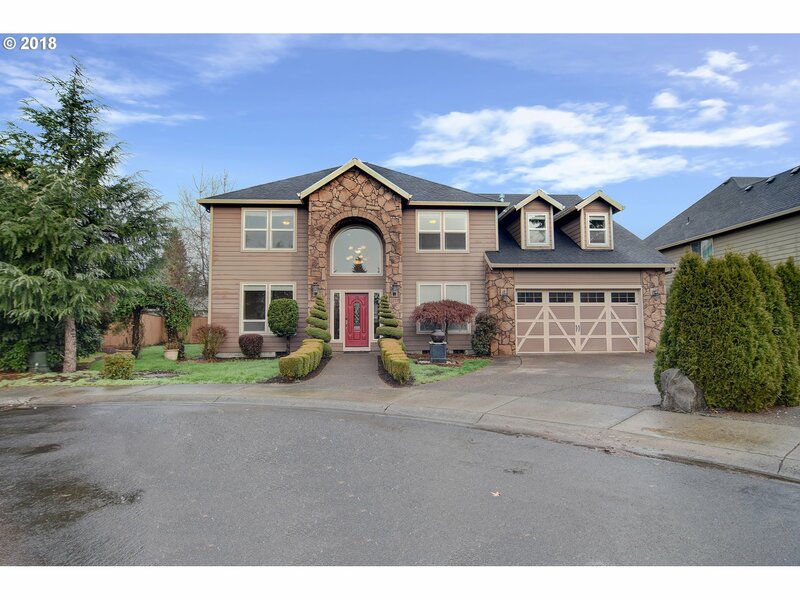 Use 10212 NE 107th st for driving directions"
"Meticulously cared for home in a private setting located next to Green Meadows Golf. New interior paint, hardwood floors, gourmet kitchen with S/S appliances & tile backsplash. The master suite offers a HUGE bathroom with soaking tub, double sinks, double closet & vaulted ceilings. ADU studio above garage w/ second kitchen, this home is a perfect income property! The large private backyard is fully fenced. 3 car garage & RV parking." "BUILDERS MODEL HOME FOR SALE. Open Wed-Sun 12-5. GPS 9500 NE 107th Street Van, WA 98662 to Frasier Downs community. Home includes quartz counters w/built-in wall oven & gas cooktop in kitchen. 9' ceilings on the main floor w/8' doors. Master bath w/double sinks, tiled shower & soaking tub. Gas fireplace w/built-ins. Custom fixtures. Covered patio. Fully landscaped & fenced. Energy Star. A/C. PICTURES & VIRTUAL TOUR ARE OF THIS HOME." "Stunning one-owner home shows pride of ownership. This greatroom floorplan has it all! Master retreat w/fireplace & private bath w/jetted tub. Den/office on main level w/attached full bath! Upstairs laundry plus huge bonus space! Wired for sound system inside & out. Low-maintenance backyard w/large, partly covered patio, level lawn, shed and 36x13 gated RV parking. 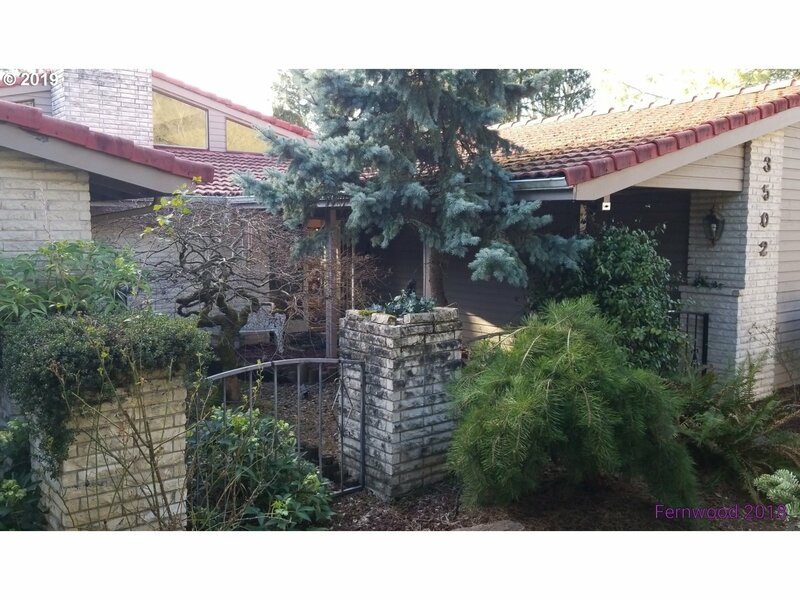 Quiet neighborhood near parks w/quick access to I-5, I-205 & shopping." "BRAND NEW COMPLETED HOME. Model open Wed-Sun 12-5. GPS 9500 NE 107th Street Van, WA 98662 to Frasier Downs community. Home includes quartz counters in the kitchen w/stainless appliances. 9' ceilings on the main floor w/8' doors. Master bath w/double sinks, tiled shower & soaking tub. Gas fireplace w/built-ins. Bronze fixtures. Covered back patio. Fully landscaped & fenced backyard. Energy Star. PICTURES & VIRTUAL TOUR ARE OF THIS HOME." "BRAND NEW COMPLETED HOME. Model home open Wed-Sun 12-5. GPS 9500 NE 107th Street Van, WA 98662 to Frasier Downs community. Home includes quartz counters in the kitchen w/stainless appliances. 9' ceilings on first & second floor. Master bath w/double sinks, tiled shower & soaking tub. Gas fireplace. Brushed fixtures. Covered back patio. Fully landscaped & fenced backyard. Energy Star. PICTURES & VIRTUAL TOUR ARE OF THIS HOME." "Move in Ready Custom Traditional home in Quiet Cul-de-sac! Spacious home, fantastic for indoor/outdoor entertaining. Gourmet kitchen has granite slab counters, includes all appliances. Beautiful neighborhood that provides privacy. Convenient location just a few minutes off the 500/503 as well as 205, Vancouver mall, and many shopping centers, restaurants and businesses." "BRAND NEW COMPLETED HOME. Model open Wed-Sun 12-5. GPS 9500 NE 107th Street Van, WA 98662 to Frasier Downs community. Home includes quartz counters in the kitchen w/stainless appliances. 9' ceilings on both floors. Master bath w/double sinks, tiled shower & soaking tub. Gas fireplace w/built-ins. Brushed nickel fixtures. Covered back patio. Fully landscaped & fenced backyard. Energy Star. PICTURES & VIRTUAL TOUR ARE OF THIS HOME." "Model open Wed-Sun 12pm-5pm. GPS 3016 NE 172nd Ave Van, WA 98682 to find site location. PACIFIC VILLAGE. 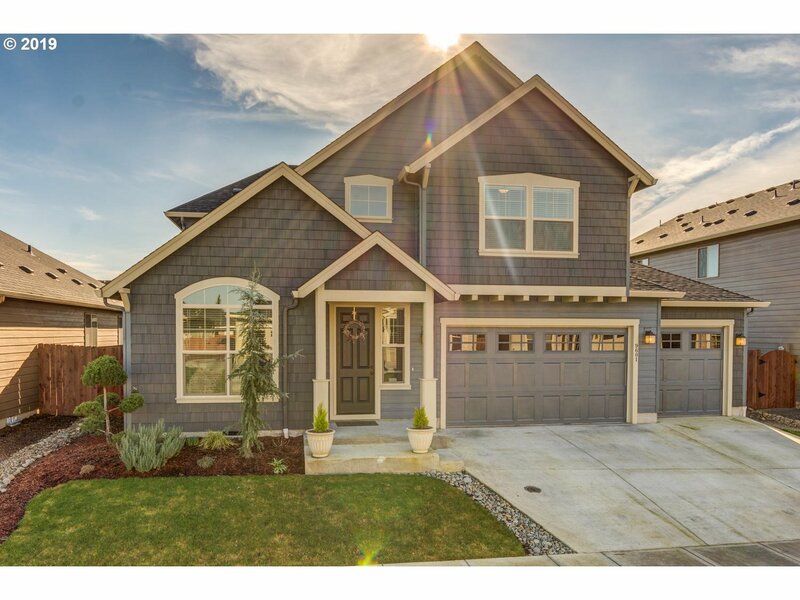 Homes include quartz counters, engineered wood flooring, gourmet pro-series appliances, 9ft ceilings w/8'doors, master tiled showers & gas fireplaces w/built-ins. Chrome, bronze or brushed fixtures, covered patios, fully landscaped & fenced. Energy Star. A/C. Sample pics of plan & features. Harmony, Pacific & Union Schools." "BRAND NEW COMPLETED HOME. Model open Wed-Sun 12-5. GPS 9500 NE 107th Street Van, WA 98662 to Frasier Downs community. Home includes quartz counters in the kitchen w/stainless appliances. 9' ceilings on the main floor w/8' doors. Master bath w/double sinks, tiled shower & soaking tub. Gas fireplace w/built-ins. Brushed fixtures. Covered back patio. Fully landscaped & fenced backyard. Energy Star. PICTURES & VIRTUAL TOUR ARE OF THIS HOME." "BRAND NEW COMPLETED HOME. Model open Wed-Sun 12-5. GPS 9500 NE 107th Street Van, WA 98662 to Frasier Downs community. Home includes quartz counters in the kitchen w/stainless appliances. 9' ceilings on the main floor w/8' doors. Master bath w/double sinks, tiled shower & soaking tub. Gas fireplace w/built-ins. Chrome fixtures. Covered back patio. Fully landscaped & fenced backyard. Energy Star. PICTURES & VIRTUAL TOUR ARE OF THIS HOME." "Better than new, This place u can call Home!!! Owner did abt 40K upgrades. 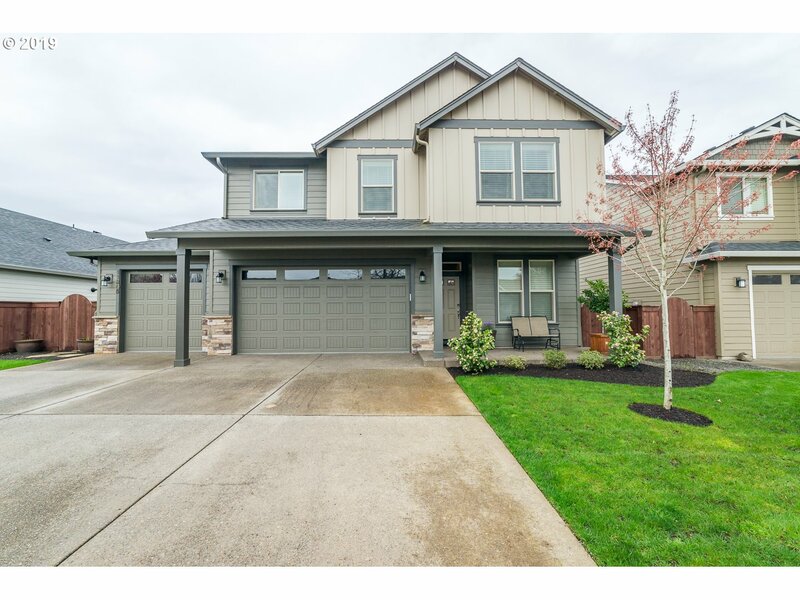 9' ceilings on main, Master Suite on Main, 4 Bedr, Bonus and 3 Bath. Laminated floors, Granite slab countertops, Beautiful stone fireplace. Landscaped front and backyard, New neighborhood." "COMPLETED MOVE IN READY HOME. 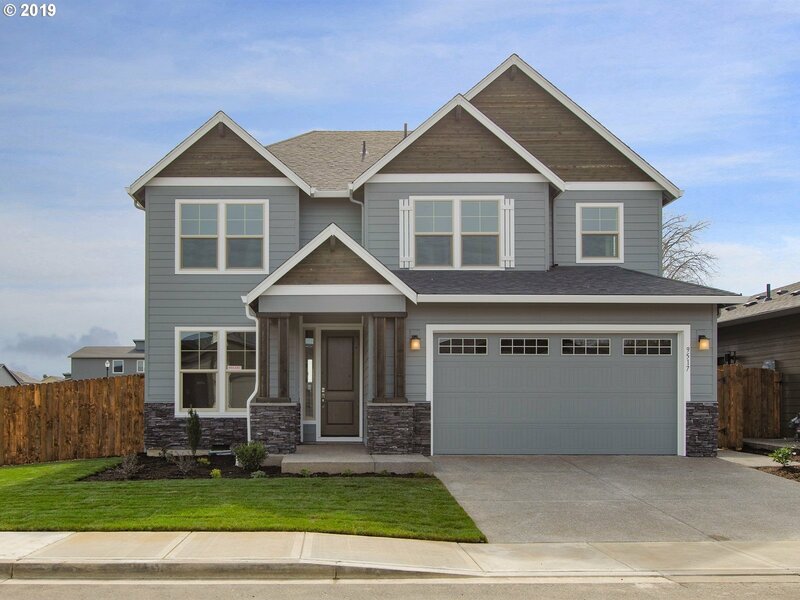 Model home open Wed-Sun 12-5. GPS 9500 NE 107th St Van, WA 98662 to find Frasier Downs community. Home includes quartz counters in the kitchen w/stainless appliances. 9ft ceilings on first & second floor. Master bath w/ double sinks, tiled shower & soaking tub. Gas fireplace w/floor to ceiling stone. Custom fixtures. Fully landscaped & fenced backyard. Energy Star. Pictures & virtual tour are of this home." "Move in ready homes available. Model open Wed-Sun 12-5. GPS 9500 NE 107th St Van, WA 98662. Homes include slab granite counters in the kitchen w/stainless appliances. 9ft ceilings on the main. Master bath w/ double sinks, shower & soaking tub. Gas fireplace. Nickel, bronze or chrome faucets & lighting. Front yard landscaping & fenced backyards. Energy Star homes. Sample pics/virt tour are of another completed home w/additional options." 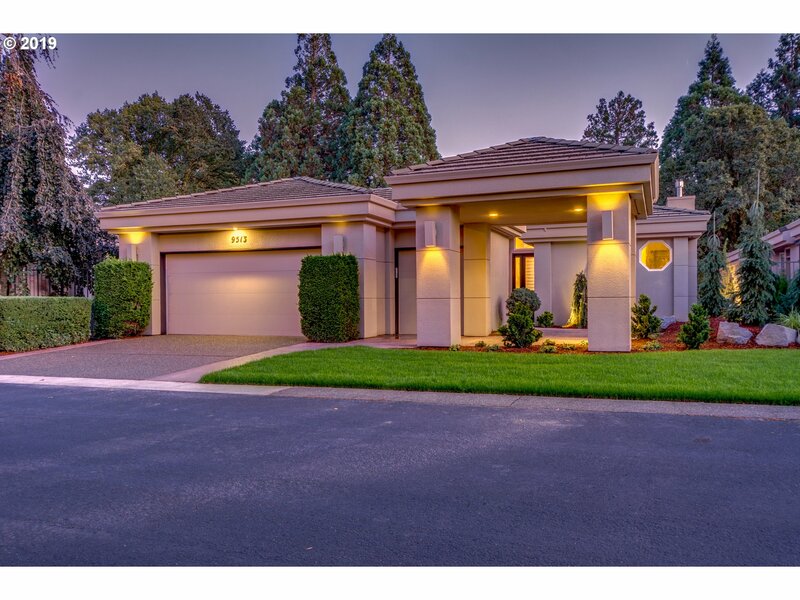 "Great 4 bedroom home on green meadows golf course. Complete remodel in 2015 with high end finishes. 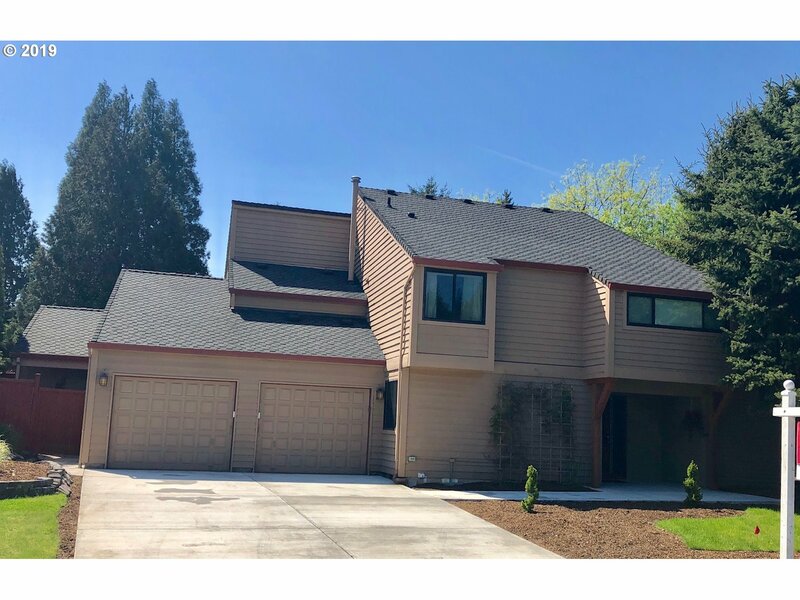 This home features engineered hardwood flooring, quartz/granite counter tops, Presidential comp roof, trex deck, A/C, fireplace, vaulted ceilings, over sized laundry room and much more. The home backs directly to a par 3 and is set back enough that golf balls are not an issue. Don't miss this opportunity!!" "Come visit this beautiful 2016 JB Home with open concept, 3 car garage, large yard, covered patio, 3 bedrooms, office and bonus room. Kitchen has granite counters, hard floors, stainless steel appliances and large island. Master suite is spacious with vaulted ceilings, large walk in closet w/ built in organizer, double sinks, soaking tub, shower and tile floors. Lots of upgrades!" "COMPLETED MOVE IN READY HOME. Model home open Wed-Sun 12-5. GPS 9500 NE 107th St Van, WA 98662 to find Frasier Downs community. Home includes quartz counters in the kitchen w/stainless appliances. 9ft ceilings w/8' doors. Master bath w/ double sinks, tiled shower & soaking tub. Floor to ceiling tiled gas fireplace. Chrome faucets & lighting. Fully landscaped & fenced backyard. Energy Star. Pictures & virtual tour are of this home." "COMPLETED MOVE IN READY HOME. 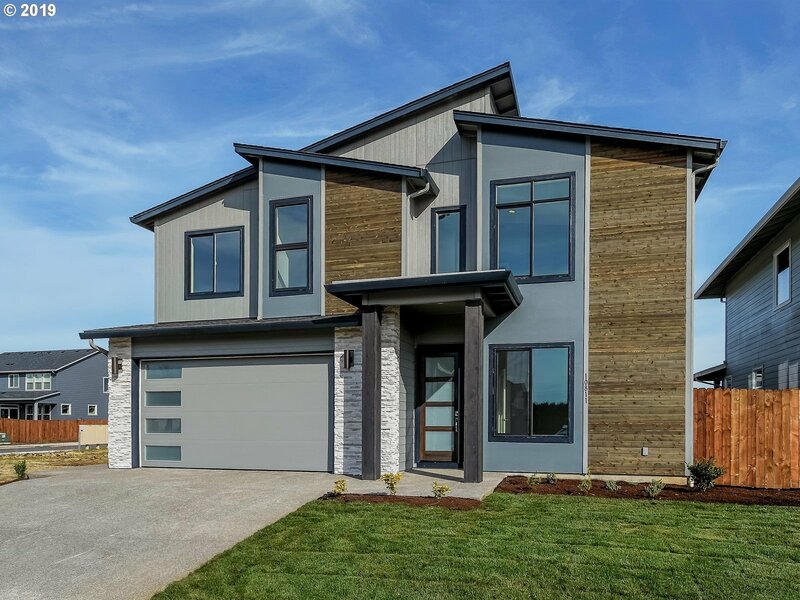 Model home open Wed-Sun 12-5. GPS 9500 NE 107th St Van, WA 98662 to find Frasier Downs community. Home includes quartz counters in the kitchen w/stainless appliances. 9ft ceilings w/8' doors. Master bath w/ double sinks, tiled shower & soaking tub. Gas fireplace w/built-ins. Chrome faucets & lighting. Fully landscaped & fenced backyard. Energy Star. Pictures & virtual tour are of this home."